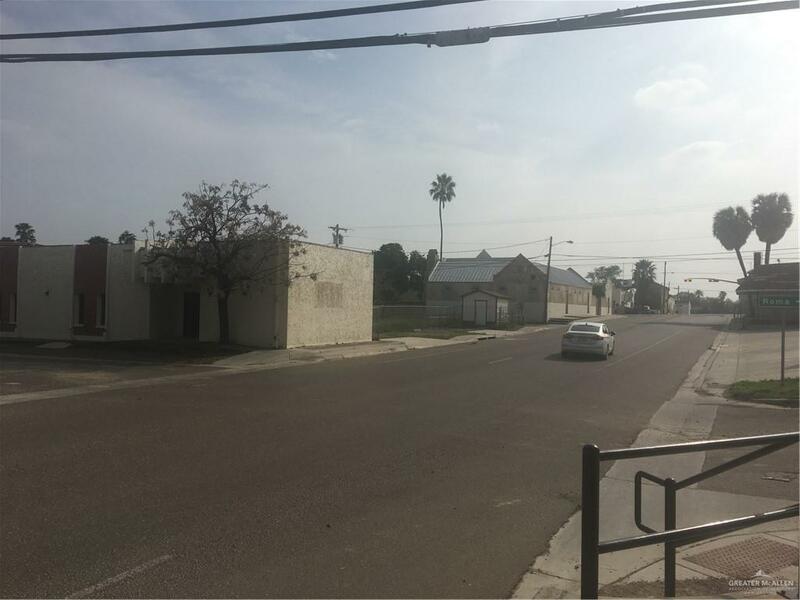 Excellent downtown location at the corner of Flores Street and 3rd street. Subject Property backs up to an alley, that provides rear access for additional parking. Subject Property is one block from the downtown street light. 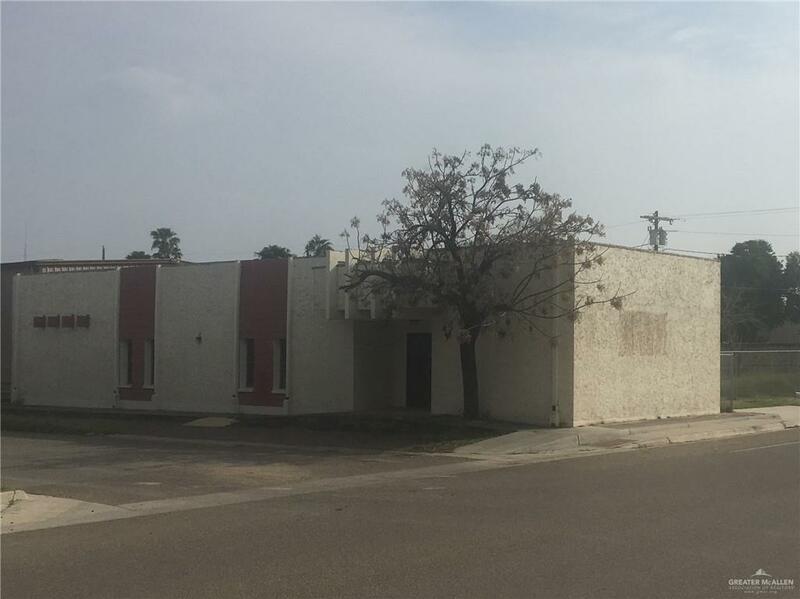 This building was originally a day care center for many years. 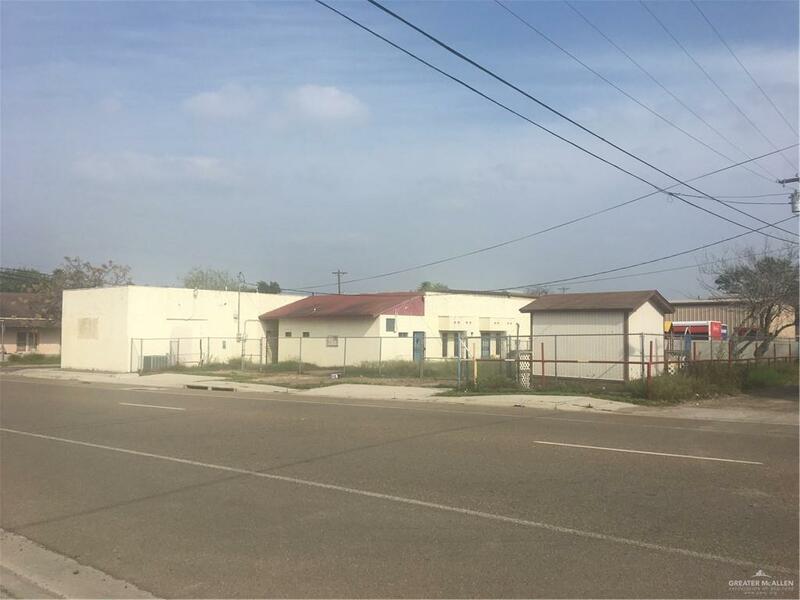 This property is adjacent to Flores Street, a one way street with traffic leading south, into town and one block from Avasolo Street where traffic leads out of town in a northerly direction. Listing by Michael J. Ramey of Coldwell Banker La Mansion.